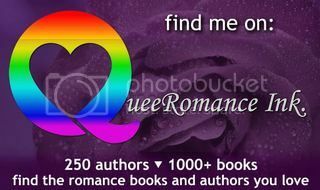 A big welcome to Chris T Kat on my LJ today. 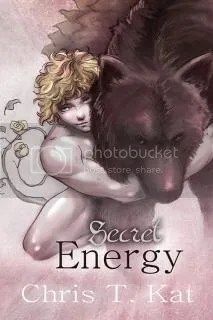 Chris is blogging about her new release Secret Energy, and also sharing an excerpt. This entry was posted in guest blog. Bookmark the permalink.